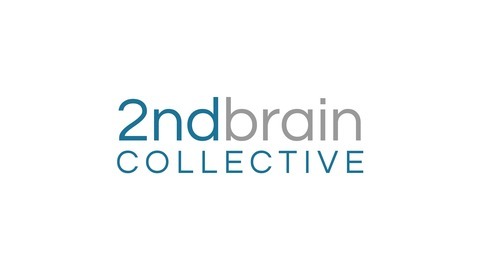 The 2nd Brain Collective is a podcast about business and marketing in the digital age. Hosted by Ash Harris of Akea Web Solutions, Courtney Maki of Glow Social Media and Paul J Schmidt of UnoDeuce Multimedia. 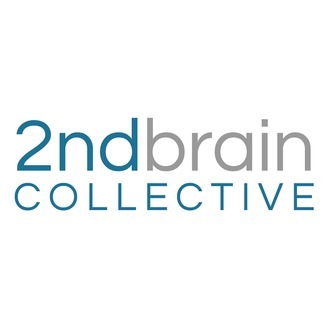 www.2ndbraincollective.com.